These modern, gorgeous apartment homes offer everything the 55 and older residents could want. This is a limited access community with top-of-the-line amenities. 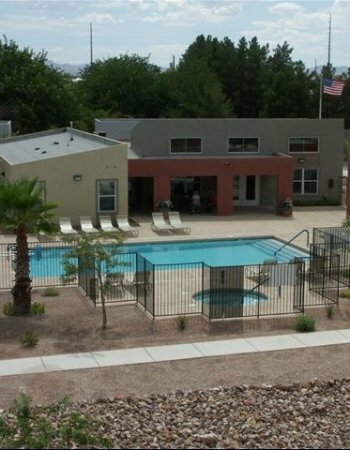 A true oasis in the desert, Los Pecos provides comfortable living with easy access to everything that makes Las Vegas great. If you crave a little action, it`s just minutes from the strip. If you prefer to relax at home, take advantage of the on-site pool, spa and cabana!